With our clients having seen some incredible results through Bing in the past 18 months, the platform became a focus for the agency in 2018. And through that focus - and the efforts of our Bing representative, Bethan Hughes - SearchStar’s status has been upgraded to ‘Elite Agency Partner’. 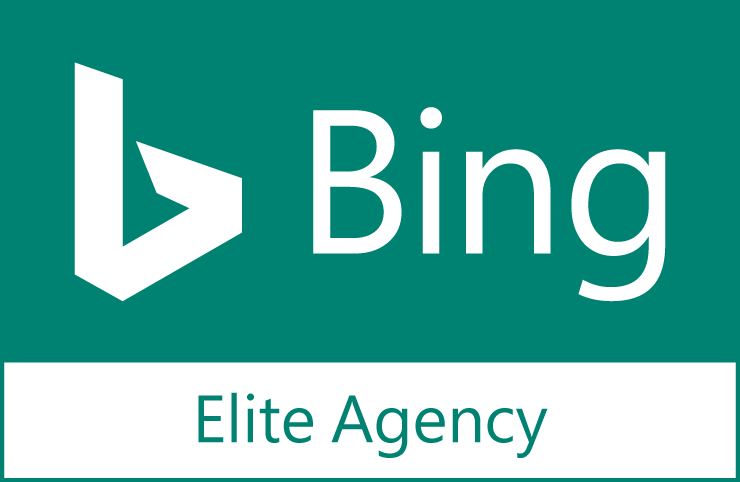 What is a Bing Elite Agency Partner? This change puts us in the very top tier of Bing Partner Agencies, and it means that our clients have access - through us - to platform betas and the latest industry training, consultation and best practice thought-leadership. Working with a Bing Elite Agency Partner means you’re working with someone who has the experience of managing a high level of spend through the Bing platform. But more than that, it means we’ve gone through, and passed with flying colours, Bing’s Ad Academy Training and credibility checks. Do You Advertise on Bing? While Bing is smaller than Google, we’ve found that it’s an incredibly valuable platform for advertisers, generally delivering lower CPCs, and even better conversion rates, than its ubiquitous rival. For that reason, if you’re a small advertiser or a large advertiser already taking full advantage of Google, it’s beneficial to consider moving a proportion of your spend over to Microsoft’s search engine. With that in mind, if you’d like to discuss opportunities through the Bing Ads platform, please get in touch today and we’ll guide you through the rest.